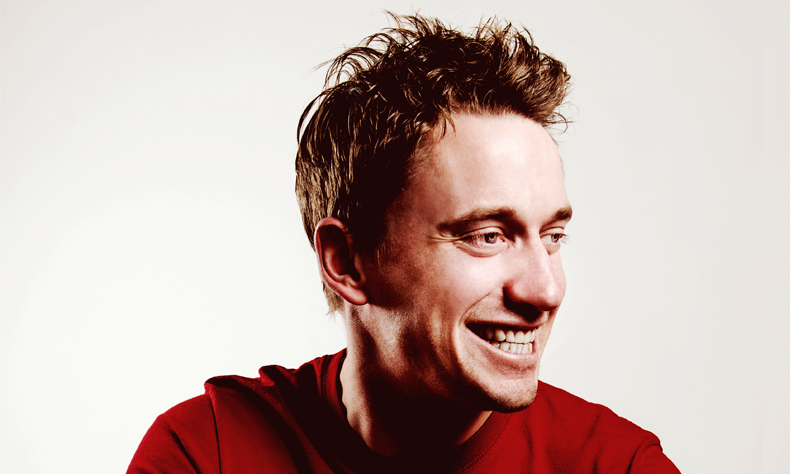 The biggest names in stand-up, live in St Albans. 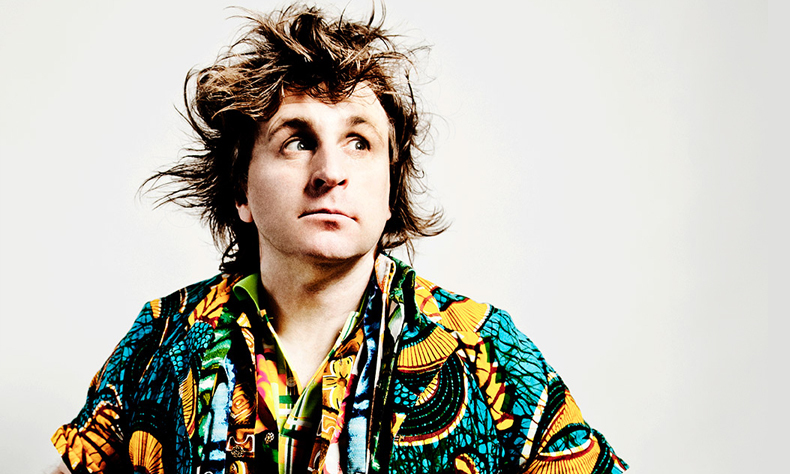 The second edition of Live at The Alban Arena features a headline set from Mock The Week and Live at the Apollo star, MILTON JONES. He’s joined by the best of the UK stand-up scene, including Live at the Apollo’s JOHN ROBINS, Mock The Week’s IVO GRAHAM, rising US star DESIREE BURCH and Shooting Stars’ cult oddity ANGELOS EPITHEMIOU.